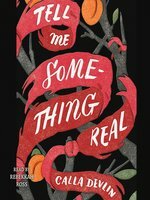 Calla Devlin is the author of William C. Morris Award finalist, Tell Me Something Real. She's also a Pushcart nominee and winner of the Best of Blood and Thunder Award whose stories have been included in numerous literary journals and in anthologies, including Because I Love Her: 34 Women Writers Reflect on the Mother-Daughter Bond, for which she was featured in the San Francisco Chronicle and San Francisco Magazine. Visit her at CallDevlin.com. In a story of betrayal and unsettling change, set in the 1970s, debut novelist Devlin introduces Vanessa, a middle child who feels as though her sisters outshine her and whose mother is dying of cancer. Vanessa and her sisters regularly travel back and forth from their home in San Diego to Mexico with their mother as she undergoes experimental cancer treatments involving Laetrile, a controversial cyanogenic drug illegal in the U.S. Soon, Vanessa's mother invites Caleb, a teenage boy with lymphoma, and his mother to move into the family's home, joining them in the commute for Laetrile. Writing through Vanessa's intimate and perceptive perspective, Devlin unspools the teenager's story languidly as she copes with loss, new love, and the ways her family is falling apart, especially after disturbing revelations about her mother's condition come to light. 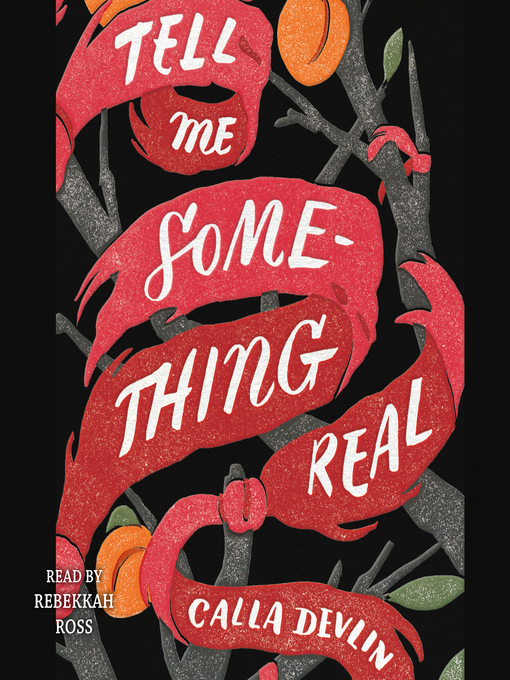 It's transporting reading, with a powerfully evoked 1970s setting, and readers will eagerly sink into Devlin's richly detailed writing, accompanying Vanessa on a journey marked by moments of deep connection and equally profound pain. Ages 14âup. Agent: Faye Bender, the Book Group.